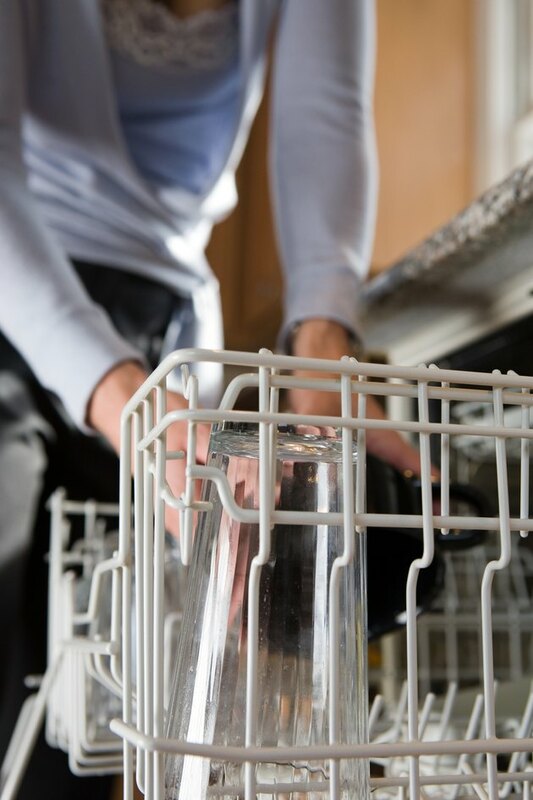 If the inside of your dishwasher is looking dingy and yellow, it's likely caused by hard water mineral deposits. Don't despair. There's a surprising product whose vitamin C will break down hard water stains and return your dishwasher to it's sparkling bright condition, and it's available at your local grocery store. Believe it or not, Tang breakfast drink is what you need. Keep the inside of your dishwasher clean and bright with Tang breakfast drink. Empty your dishwasher of dishes and other items. Toss 1 cup Tang into the dishwasher. Run the dishwasher on a regular hot-water cycle. 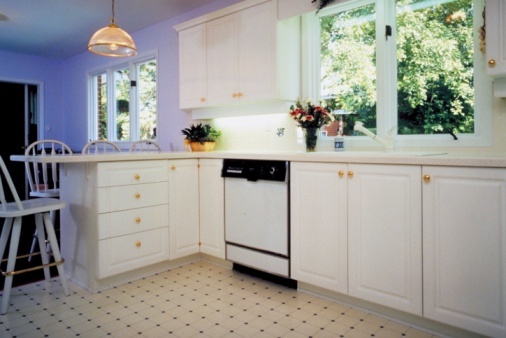 There's no need to rinse the dishwasher before running your next load of dishes.